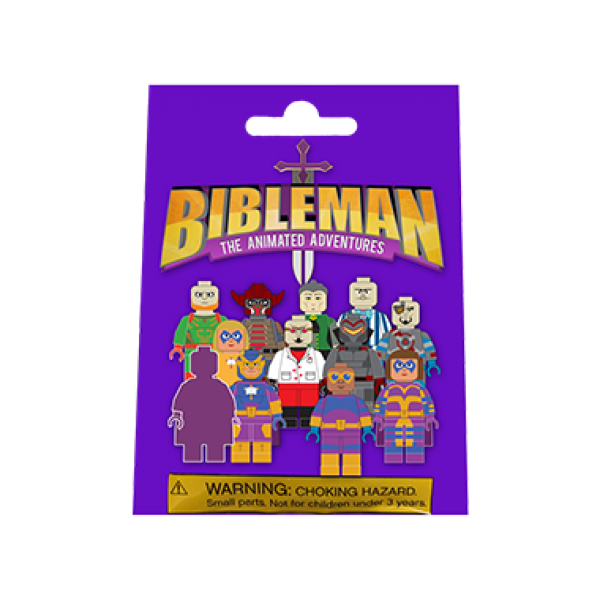 Collect each Bibleman (TM) mini figure, and build a heroic new adventure! 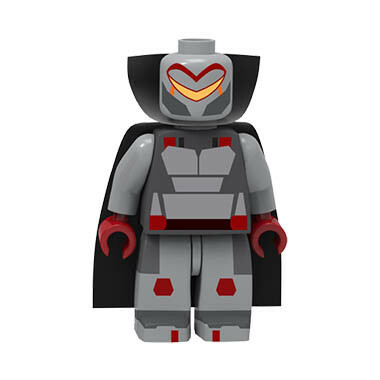 Each blind package includes one mini figure and one four-color trading card from series 1. 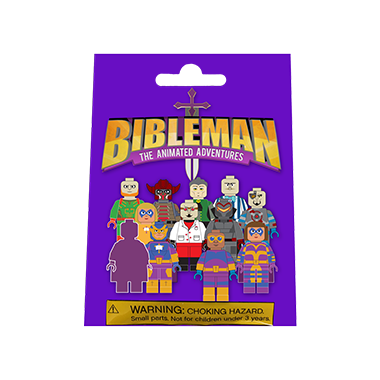 The collectible card contains information on the character. 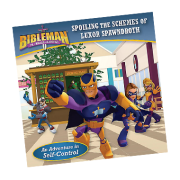 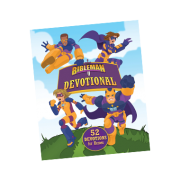 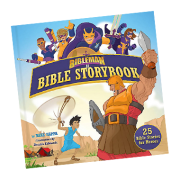 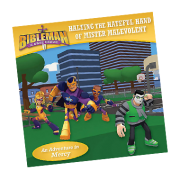 Villain cards include Scriptures on how they can be defeated using the power of God's Word. 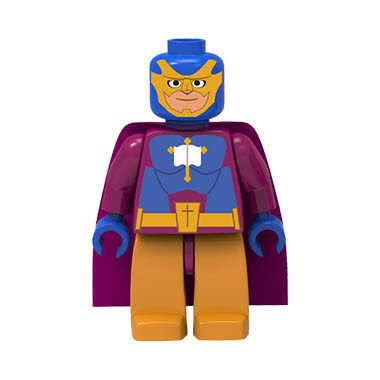 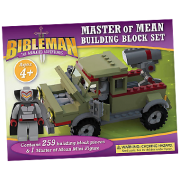 Figures are compatible with other popular building bricks and perfect for recreating your favorite Bibleman (TM) adventures.